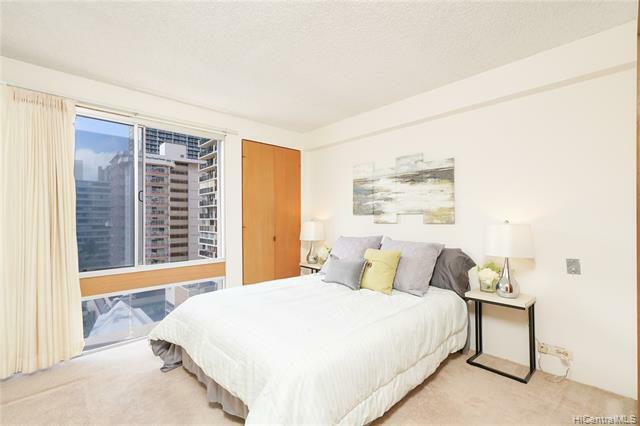 Located in the heart of world famous Waikiki Beach, this unit allows for flexibility: 2/2 with private entrance to master bedroom and bath; Buy one unit, get two! 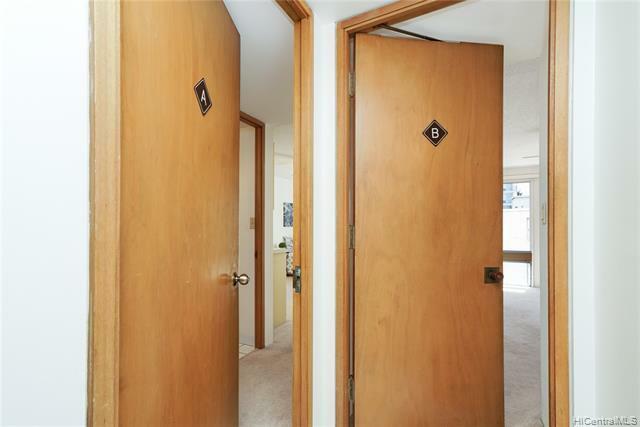 Live in one and rent out the other for additional cash flow. Relax on world famous Waikiki Beach just two blocks away. 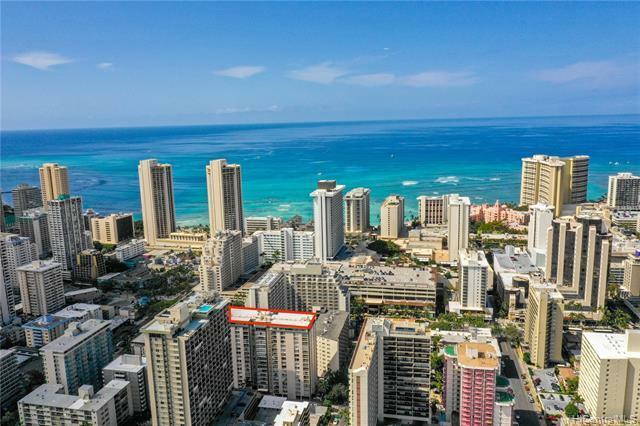 Enjoy the ability to WALK to all of the popular hotspots within Waikiki, including the International Marketplace, Waikiki Shopping Plaza, and the Royal Hawaiian Shopping Center. 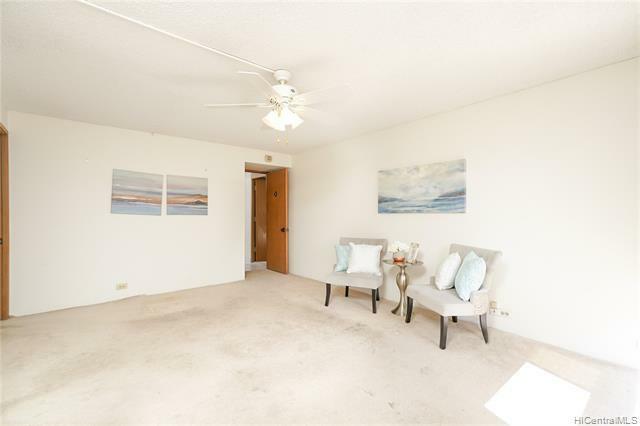 Return home and relax within secured building featuring keyed lobby and video surveillance. Washer and dryer conveniently located in unit with electricity included in the maintenance fee! Includes 1 covered assigned parking stall.